Home of the Doreen Valiente Foundation. Reg. Charity Number 1178528. Midsummer 2018! New Book Previously Unpublished - a treasure from Patricia Crowther archives. 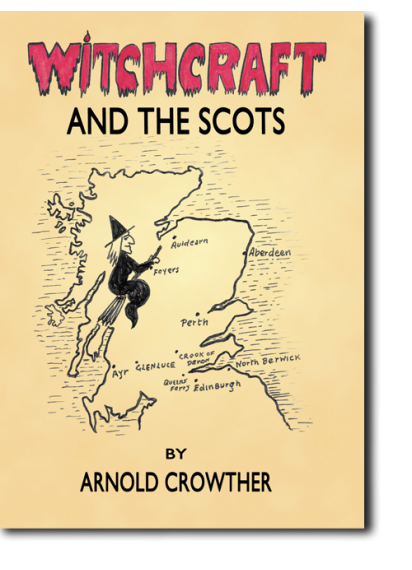 Written and Illustrated by Arnold Crowther. The Doreen Valiente Foundation is a recognised UK charity. Please support us by donating to the protection of the collection of Doreen's Legacy and, if you are a UK tax payer, please fill in our Gift Aid form as well. All donations are currently being put towards the blue plaque scheme. Join the Doreen Valiente Foundation and receive exclusive offers, news, access etc as well as knowing you are supporting the causes of the foundation and the legacy of Doreen Valiente. Sun and fire warm the earth At Old Candlemas returning. Through the long night see it shine, Magic in the thin flames burning. Dance in their eternal measure through the changes of the year. While above the brances bare Shake in freezing wind and rain. Whispering as the candles burn, Naming age-old pagan names. As she weaves the incantation. Love to Life and Hope to Mind.